The shades arrived well packaged and in good time. 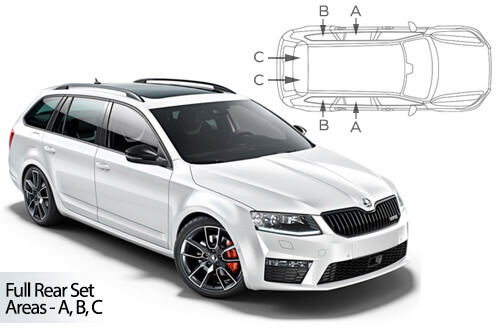 As others have said elsewhere on this website, the supplied pictures in the instructions are not too clear for all of the different window fittings on the car. I did watch the video (linked on this website) to see how to fit the clips - this made fitting them very easy and I was done in minutes. There is an optimum area to fit the clip on the blinds for the rear the window due to the curvature of the glass - but easy to find where this is and ensures no visible gaps from inside.